Final Poll for ‘2018 Love Team of the Year’ Now Open! The battle for the title is now happening on social media so vote now! Click the links below the photo of a finalist on Starmometer’s Facebook, Twitter and Instagram accounts to be directed to the corresponding social media page. Like, comment, share or retweet the photo to vote for your favorite pair. Voting period is from May 3 (today) until 11:59pm of May 21, 2018. We will reveal the winner on May 22, 2018. 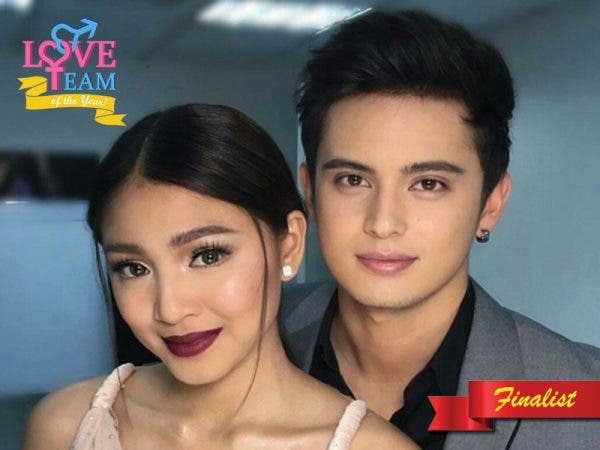 10 Comments on Final Poll for ‘2018 Love Team of the Year’ Now Open!